For a while now we have been thinking about giving something back and finding a charity relating to mums and babies that we can support. We were delighted that a volunteer from a wonderful charity Birth Companions found us! Birth Companions work with a volunteer group called PramDepot which is an Arts led recycling project that provides recycled baby clothes and equipment to new mums, who often have nothing. The team collect, recycle and deliver baby clothes and equipment to vulnerable new mothers who may not have access to any other support network. PramDept rely completely on donations of these items from other more fortunate parents, people just like us. They also rely on financial donations to be able to keep their actual depot, storage and workshop space open, a place where your donated items are given some love and passed on to the very grateful new family. Their current campaign is gaining lots of support but they can do with every spare penny. Lots for Tots Sale have decided to help where we can, to share their work with our network of wonderful parents, sellers and visitors to our sales. As sellers, we hope that you sell all the items you came with! 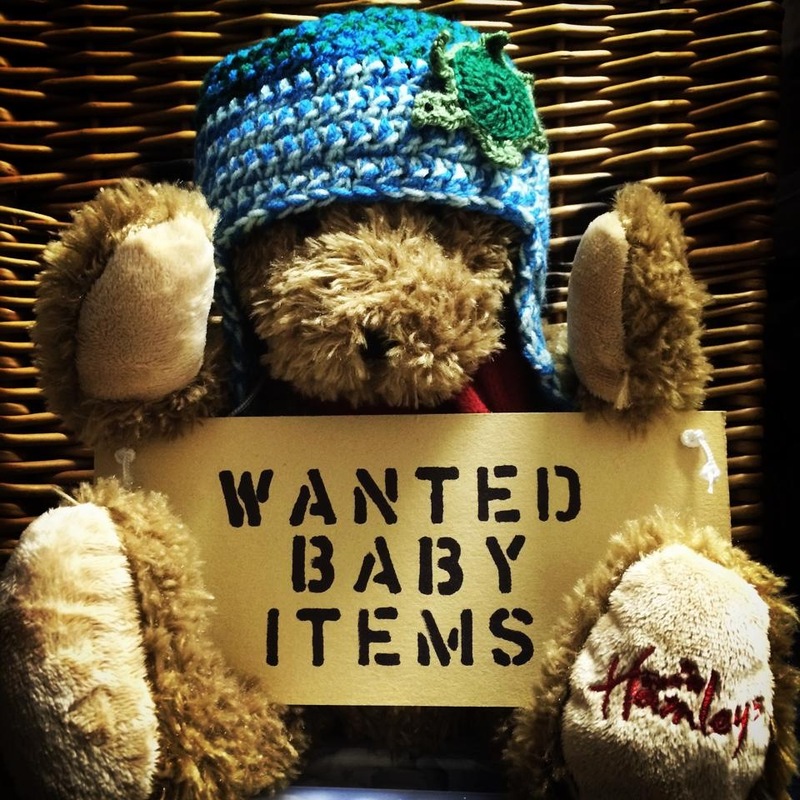 However if you end up with a few things that could be of use to Pram Depot and would be happy to donate them to charity, all we ask is that you leave it with their representative at the end of the sale. It is as simple as that. A volunteer from PramDepot will be there at both upcoming sales and can answer any questions you may have.